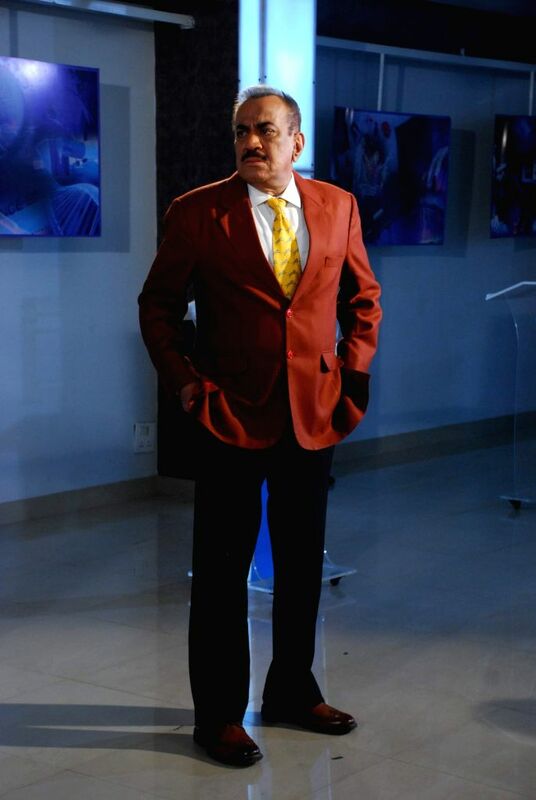 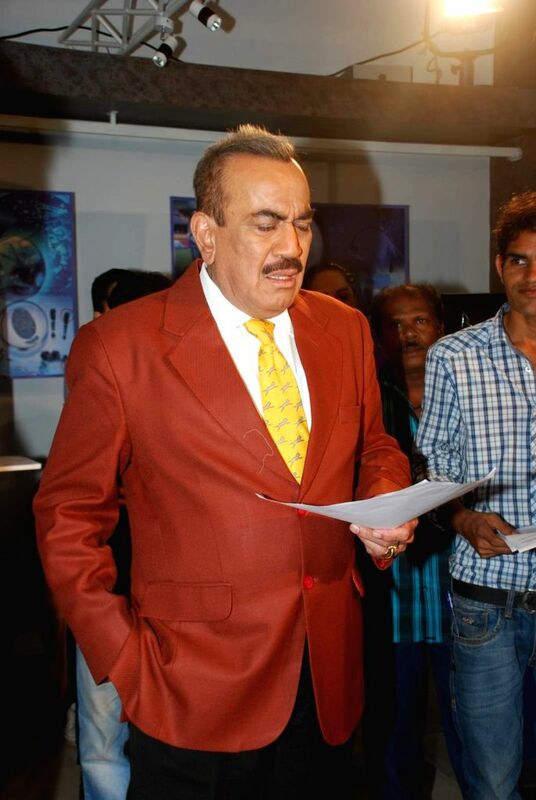 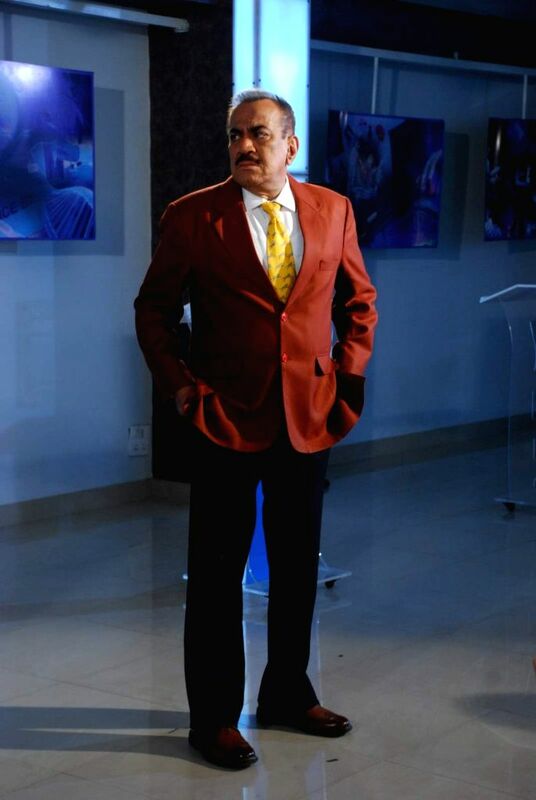 Mumbai: Actor Shivaji Satam during the promotion of the film Mr X on the sets of television serial CID, in Mumbai on April 12th, 2015. 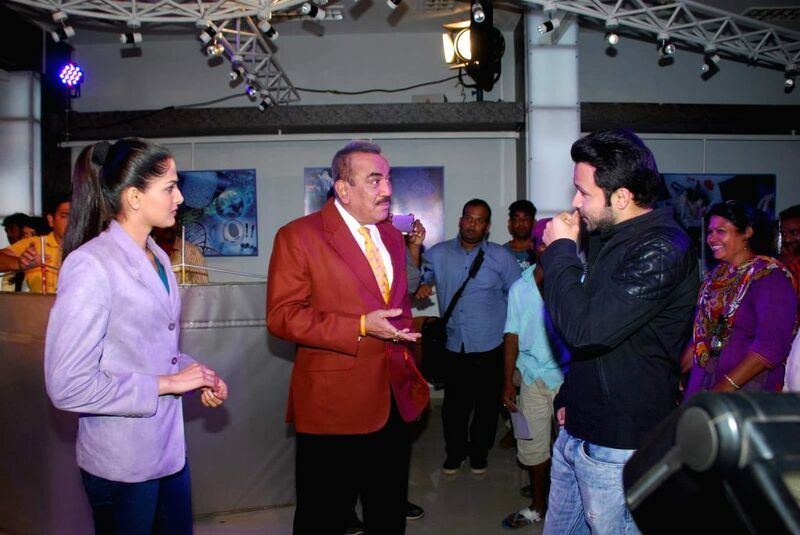 Actor Emraan Hashmi with actor Shivaji Satam during the promotion of the film Mr X on the sets of television serial CID, in Mumbai on April 12th, 2015. 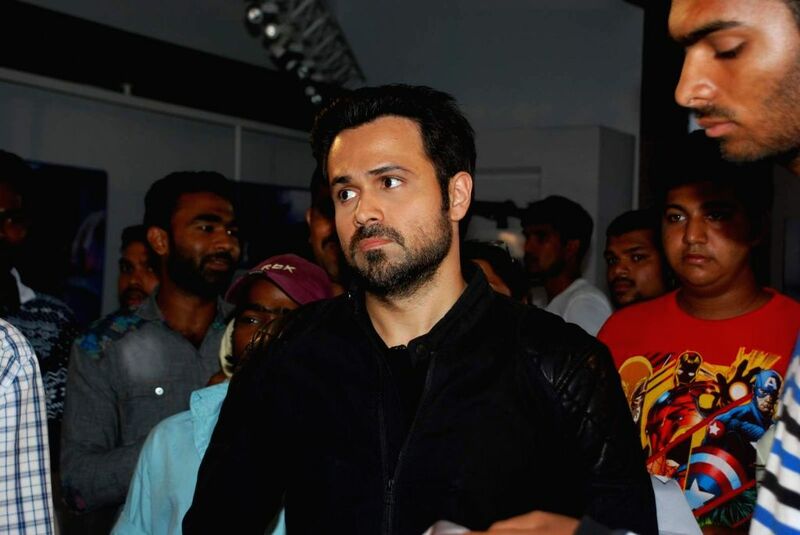 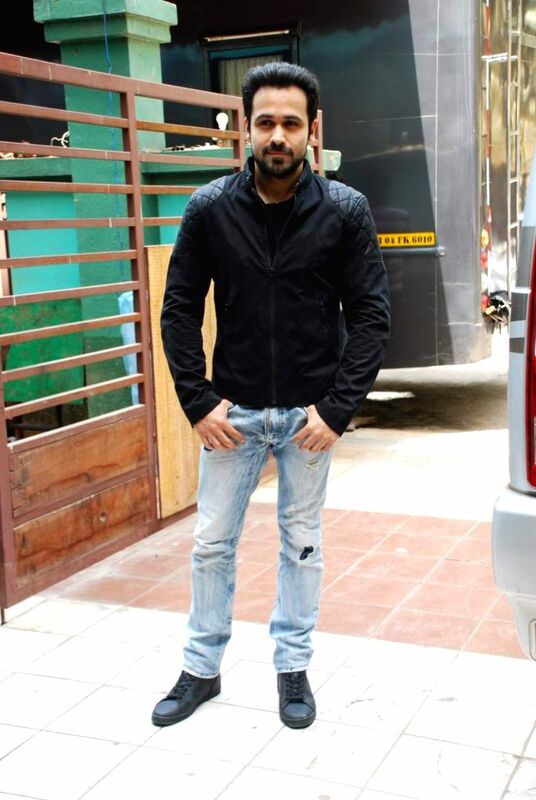 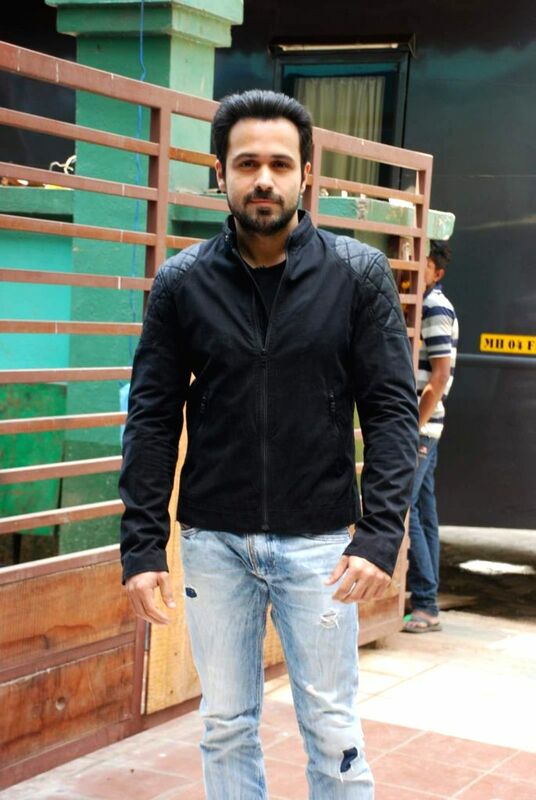 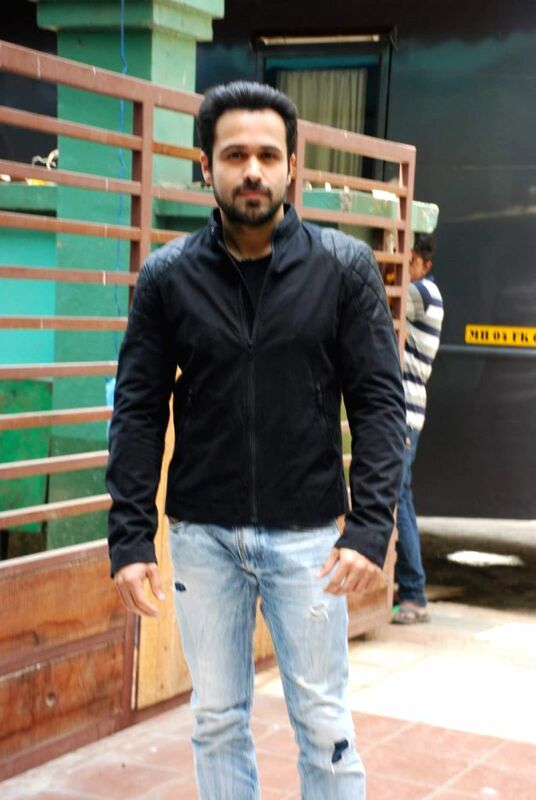 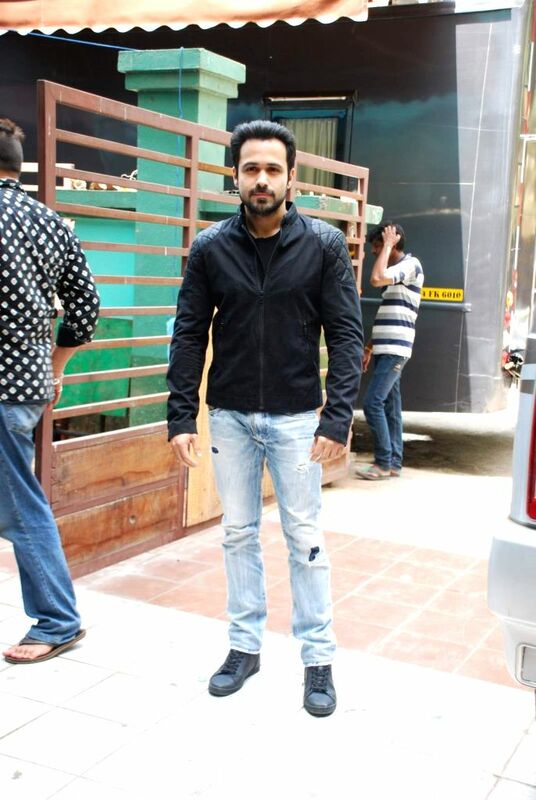 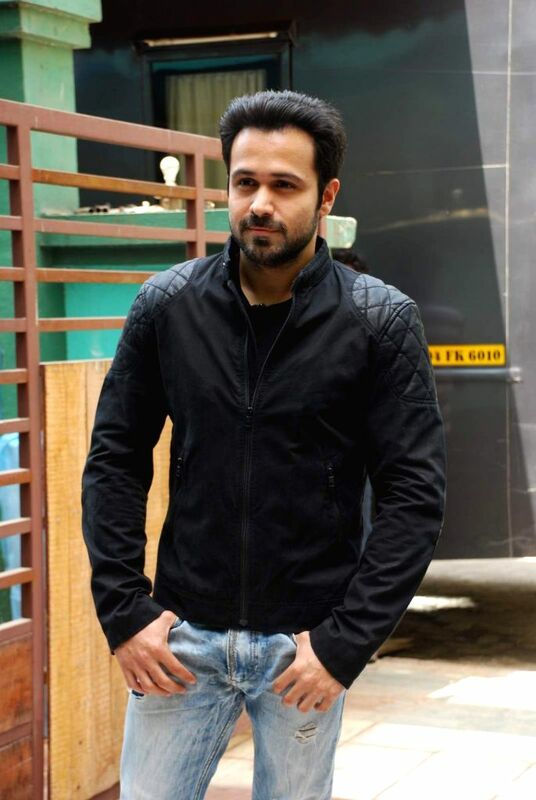 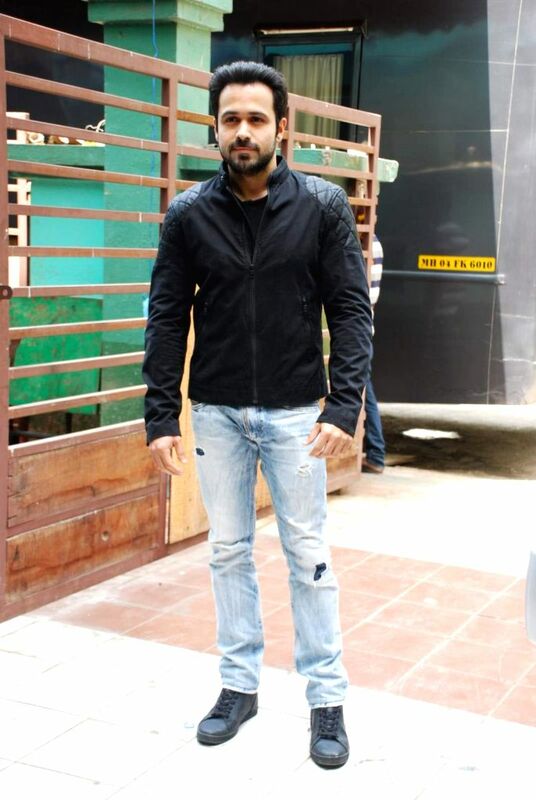 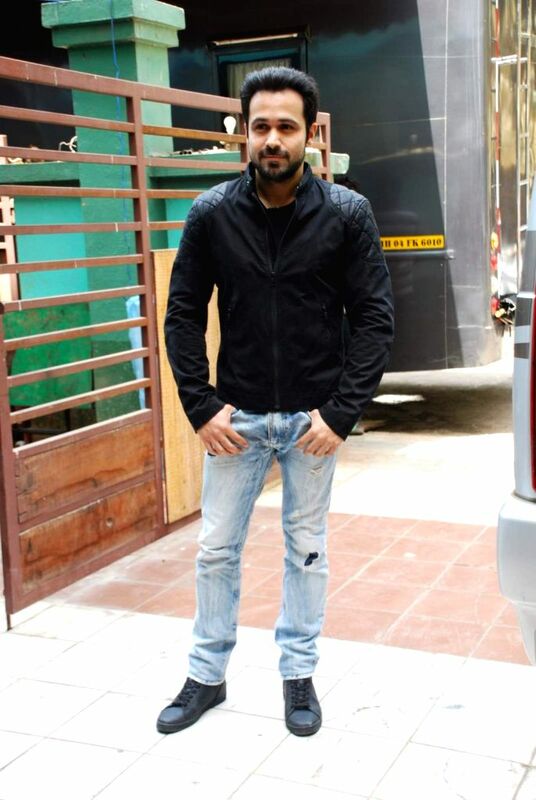 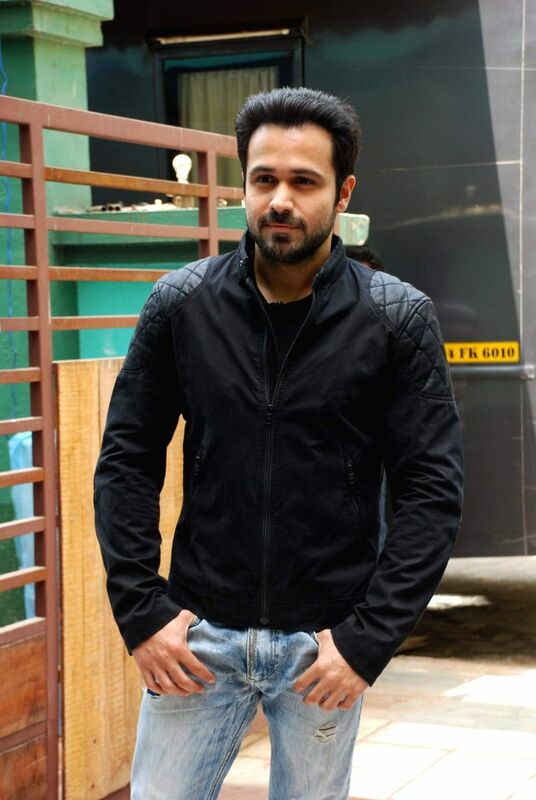 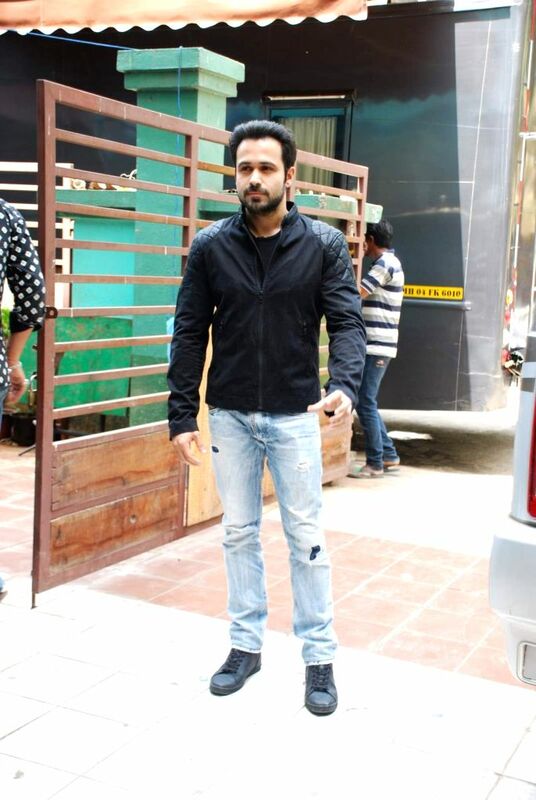 Actor Emraan Hashmi during the promotion of the film Mr X on the sets of television serial CID, in Mumbai on April 12th, 2015.